In each episode, Frank and Meredith answer your questions and share tips, strategies, and real examples from current events and our case files. You can use the player on our website to stream episodes online, or follow the links below to download them on to your portable device or subscribe to our iTunes or Podomatic channels. Episode 1 – Spin: You’re a Spin Doctor. Yes. You. 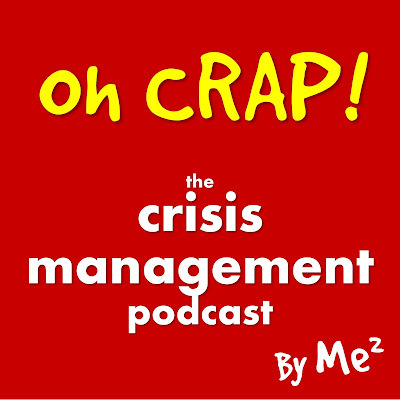 Episode 31 – What Do Crisis Managers Do? 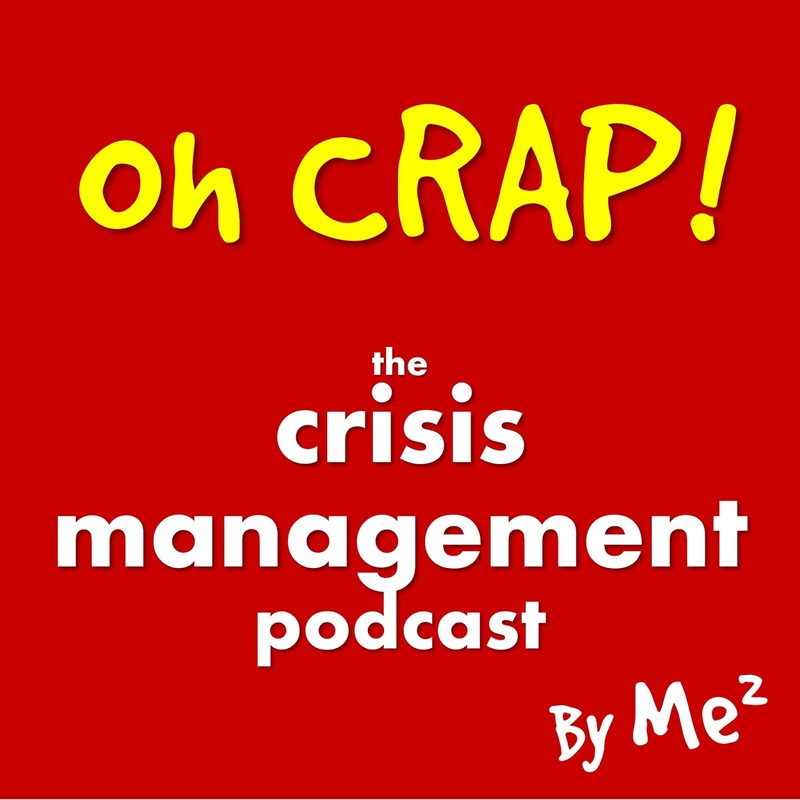 Season 4 – Meredith was interviewed about cultural bias in the Quality management community. Season 5 – Current scandals – lessons to learn. Note: The music used in our podcast is courtesy of http://www.purple-planet.com.